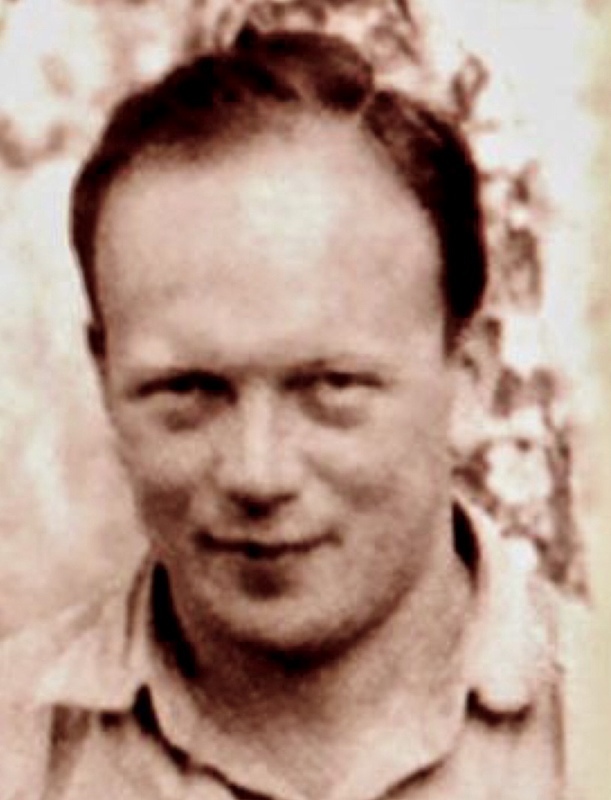 Heroes come in many forms, but few could be said to have been as sneaky as Eugene Lazowski, who was born Eugeniusz Slawomir Lazowski, in 1913 in Poland. His bravery was combined with genius, and in the end, he saved 8,000 Polish Jews at the height of the Holocaust. Lazowski saw the horrible way the Jews were treated, and he saw a way to help. Eugene Lazowski had just finished medical school when the Nazis invaded Poland in 1939. 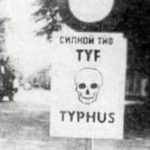 Typhus was spreading across the country. The disease was killing an average of 750 people a day. In an attempt to contain the disease, the Nazis increased their isolation and execution of Jews. 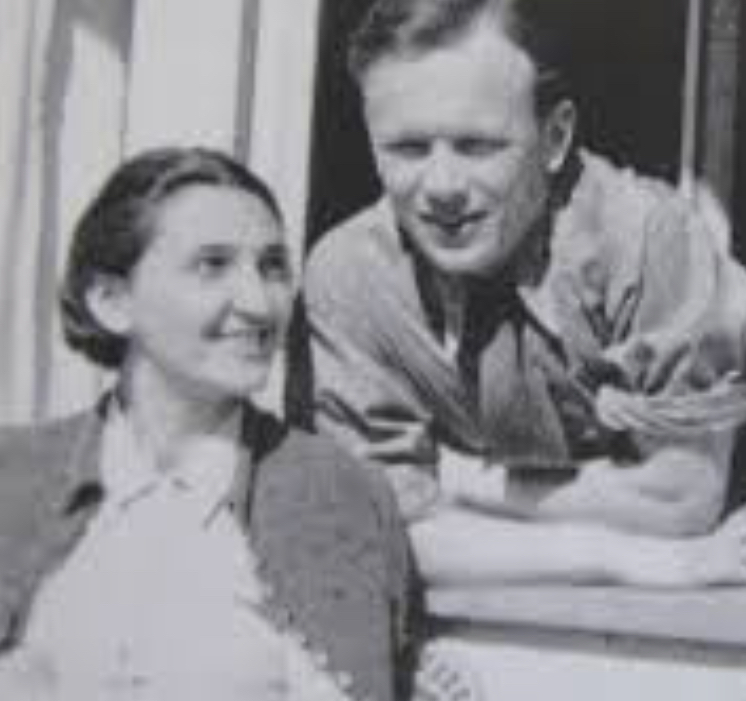 Eugene joined the Polish Red Cross, but he was forbidden by the Nazis from treating Jewish patients. Nevertheless, under the cover of darkness, he sneaked into the Jewish ghetto and took care of the people there. Lazowski’s plan took an incredible amount of intellect, not to mention bravery. His life was on the line too. Lazowski created the illusion of an epidemic of a deadly disease, playing on the deep fears of the Nazis. The plan came about in an unusual way. 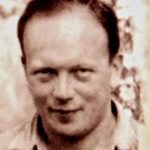 One day, a Polish soldier on leave begged Eugene and his colleague, Dr Stanislaw Matulewicz, to help him avoid returning to the warfront. I think there were many people who fought on the Nazi side of that era, who would give anything not to take part in what the Nazis were all about. Matulewicz had discovered that by injecting a healthy person with a vaccine of dead bacteria, that person would test positive for epidemic typhus without experiencing the symptoms. In an attempt to help the young solider fake a life-threatening illness, the doctors who had discovered that a dead strain of the Proteus OX19 bacteria in typhus would still lead to a positive test for the disease. Eugene realized that this could be used as a defense against the Nazis. 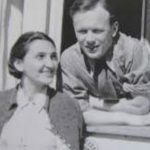 The two doctors hatched a secret plan to save about a dozen villages in the vicinity of Rozwadów and Zbydniów not only from forced labor exploitation, but also Nazi extermination. Lazowski began distributing the phony vaccine widely. Within two months, so many new (fake) cases were confirmed that Eugene successful convinced his Nazi supervisors a typhus epidemic had broken out. 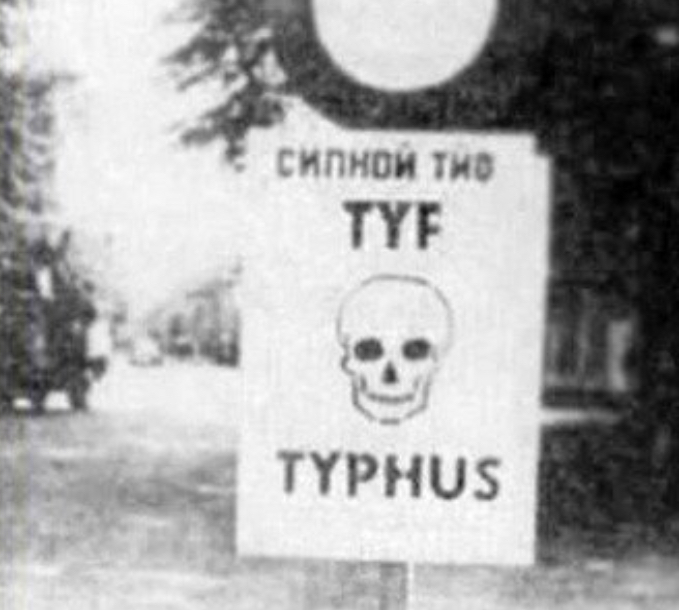 The Nazis immediately quarantined areas with suspected typhus cases, including those with Jewish inhabitants. In 12 other villages, Eugene created safe havens for Jews through these quarantines. His work would eventually save 8,000 Jewish lives. When the war ended, Eugene continued to practice medicine in Poland until he was forced to flee with his family to the United States. They settled in Chicago, where Eugene earned a medical degree from the University of Illinois. Decades later, he finally returned to Poland, where he received a hero’s welcome for saving those in desperate need of salvation through his unyielding love for humanity.